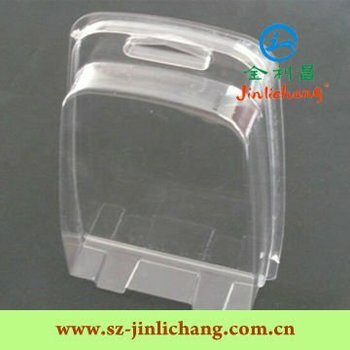 Established in 1997, Shenzhen Jinlichang Plastic and Silicone Products Co., Ltd. has a manufacturing factory and two offices in Shenzhen and Hong Kong Area, specializing in producing and designing plastic and silicone products. especially,mobile phone cases and plastic packages. With the tenet of "High Quality, Prompt Delivery, Competitive Price and Considerable Services", our company exploits the market continuously, and gains the trust and support from clients.